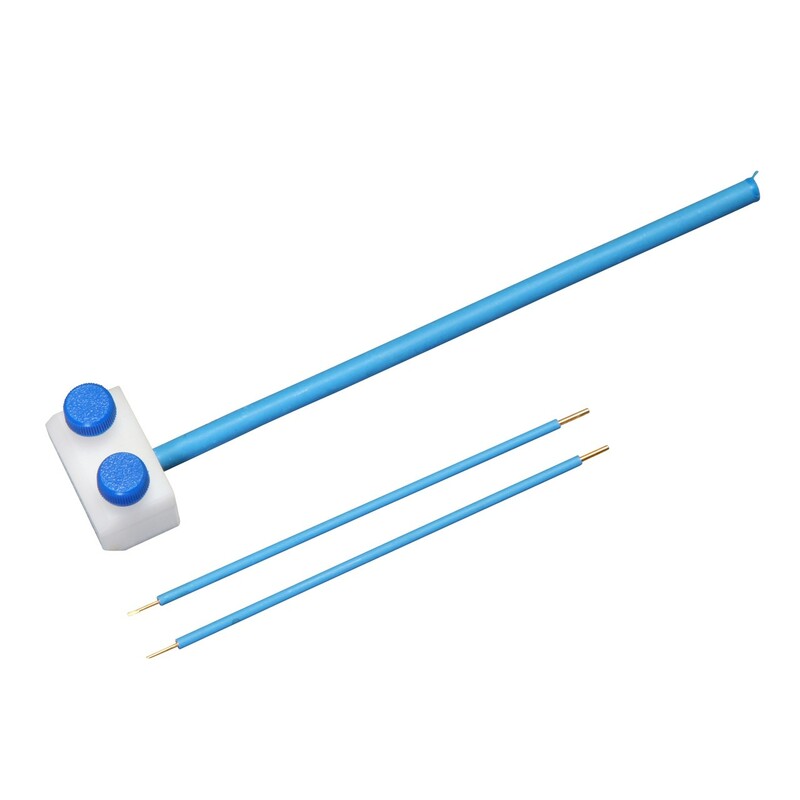 Genetrodes electrodes are paired, reusable, needle-style or L-shaped electrodes that are ideal for in vivo and in ovo electroporation applications, including drug and gene delivery. 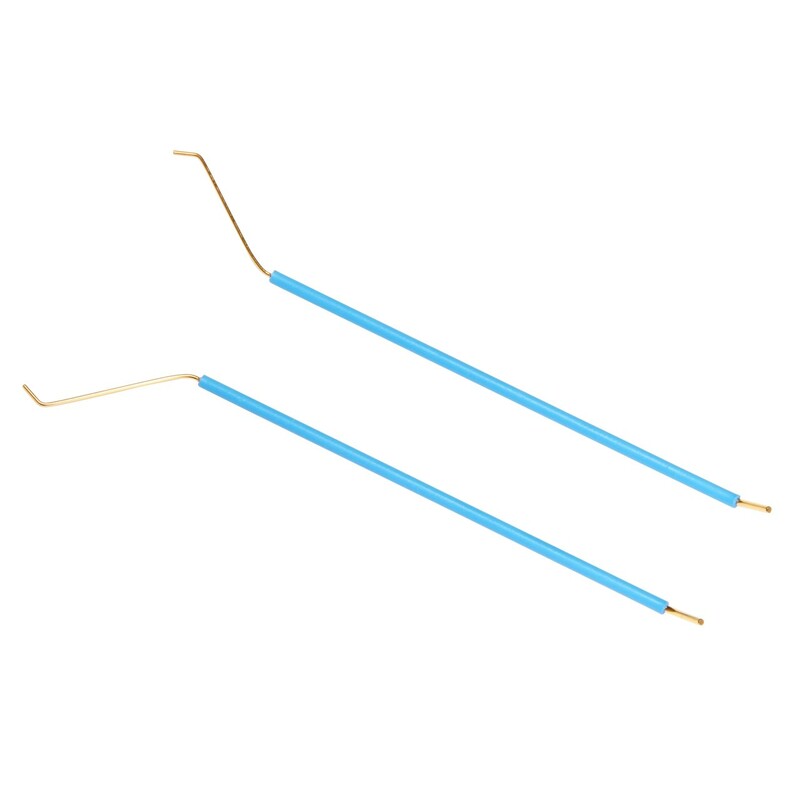 Genetrodes come in two styles—straight needle type gold tip electrodes with beveled ends or bent L-shaped electrodes with blunt ends. 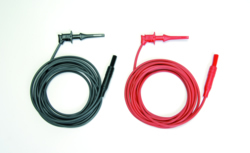 Each style comes as a pair of electrodes. 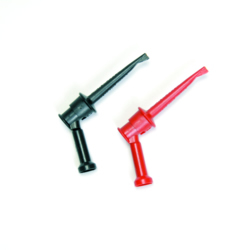 Genetrodes can be positioned in parallel at a predetermined gap within a tissue using the Genetrode Holder. Genetrodes may be cleaned with a mild detergent and sterilized with ethanol or ethylene oxide. 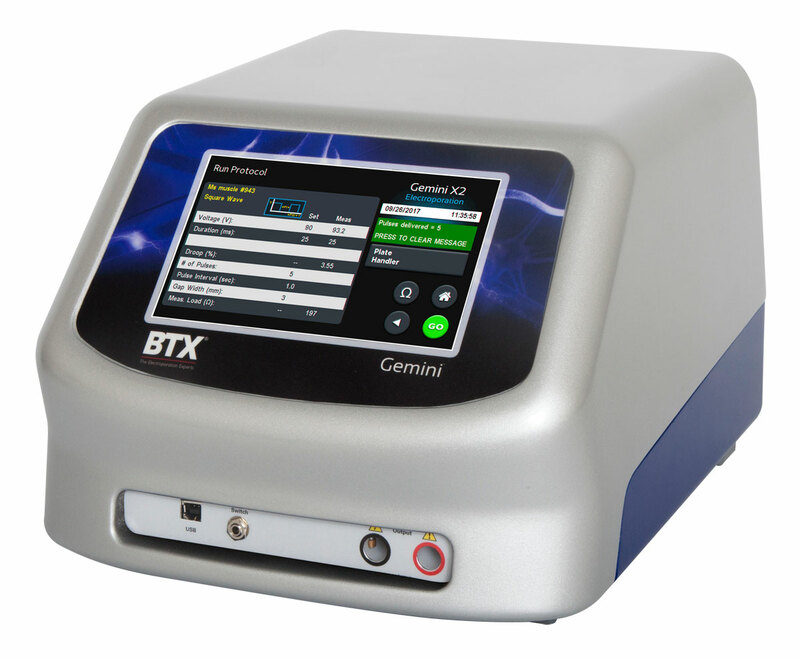 Properly maintained Genetrodes have a life span of approximately 1500+ pulses, and are compatible with most BTX Electroporation Systems. 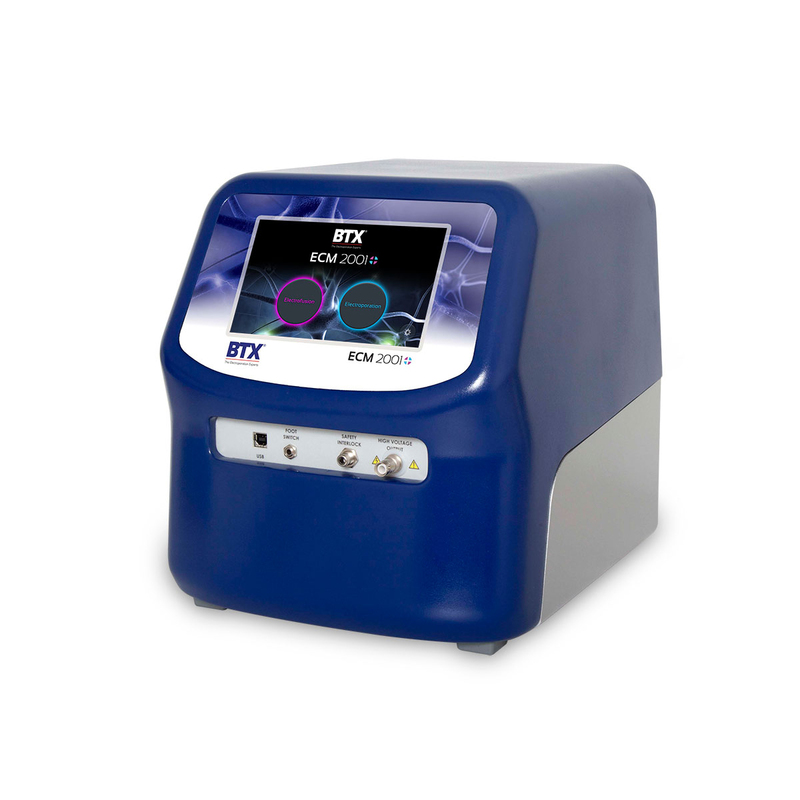 These Genetrodes may be used for many in vivo and in ovo electroporation applications, including drug and gene delivery. 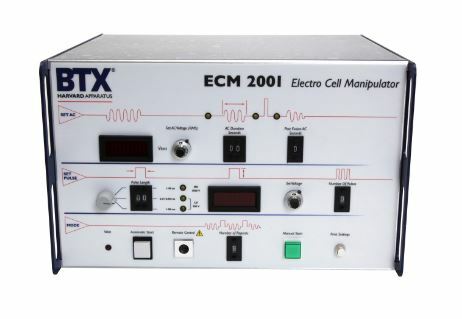 The electrodes are either inserted into a tissue or placed alongside the target tissues following injection of the molecule of interest, an electroporation pulse is delivered using a BTX Electroporation System, such as the ECM 830, ECM 2001+, Legacy ECM 2001, or Gemini X2. The electric field introduced by the Genetrodes causes transient pores to form in the cells of the tissue, allowing uptake of the molecules into the cells. 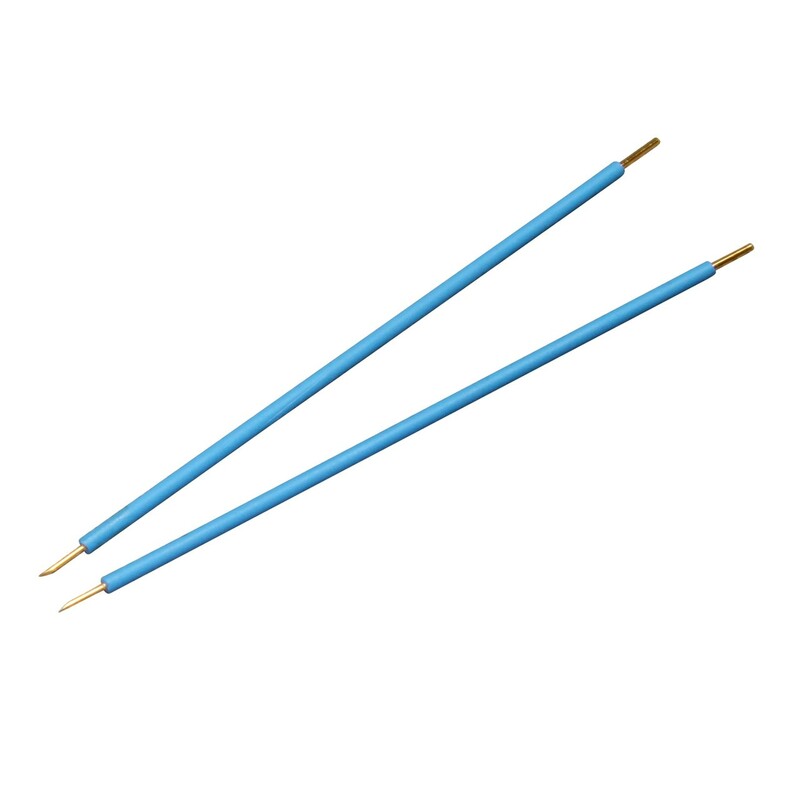 The straight sharp electrode tip 5 mm or 10 mm is a general in vivo electrode. 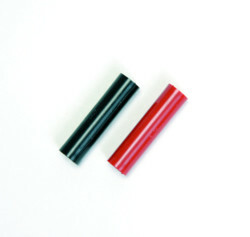 They have been used for a variety of applications. Eide et al. used the Genetrodes along with the ECM 830 to introduce plasmid DNA into free swimming embryonic Xenopus laevis.2 Dean et al. used the Genetrodes on mouse cornea, which resulted in a 30-fold higher expression than that obtained with Lipofectin.3 Murphy et al. used the Genetrodes with ECM 830 to introduce plasmid DNA into a mouse cerebellum, where he concluded that electroporation is a viable means of transferring genes to the central nervous system. 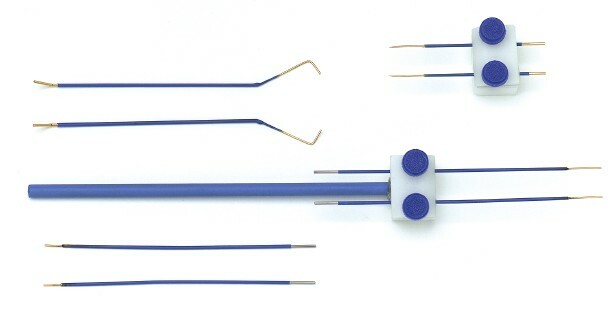 In this example, the Gemini X2 generator is connected using the sequence of cables and adapters illustrated below, then connected to Genetrodes Electrodes. 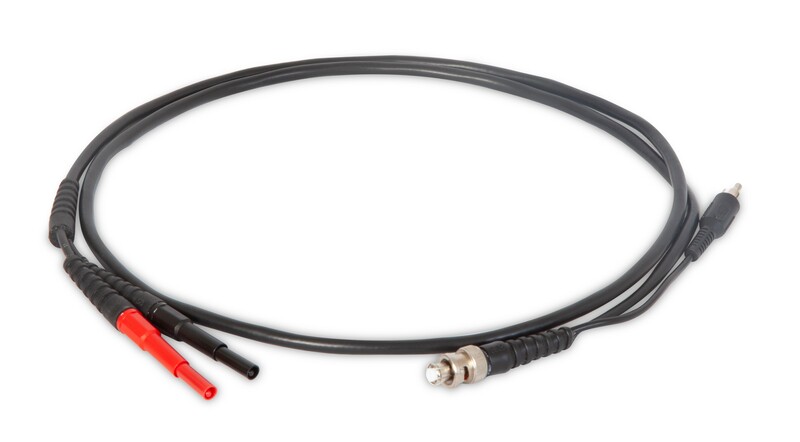 In this example, the ECM 2001+ generator is connected using the sequence of cables and adapters illustrated below, then connected to the Genetrodes Electrodes. 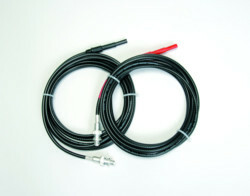 In this example, the Legacy ECM 2001 generator is connected to the Genetrodes Electrodes using the sequence of cables and adapters illustrated below. 1. Kos et al., Development, 128: 1467-1479 (2001). 2. Eide et al., FEBS Letters, 486: 29-32 (2000). 4. Murphy and Messer, Molecular Therapy, 3 (1): 113-121 (2001). 5. Paquette et al., PNAS, 97: 12318-12323 (2000).